My dog [accidentally] bit me. As of June 13, Friday, my dog was subject to lethal injection and was incinerated. I could bear the pain of the 12 needles, but the memory of my dog still haunts not only me, but my whole family. 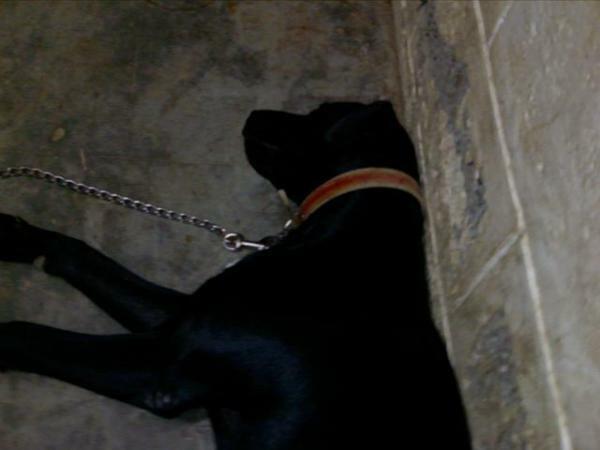 As to why we chose to let him die, I will post an entry about it soon. Not now when the wounds are still fresh. Somehow, I still blame myself for what has happened.